In 2018, Pantone – The world’s leading authority on color and color systems for a wide variety of industries declared a form of PURPLE the color of the year. 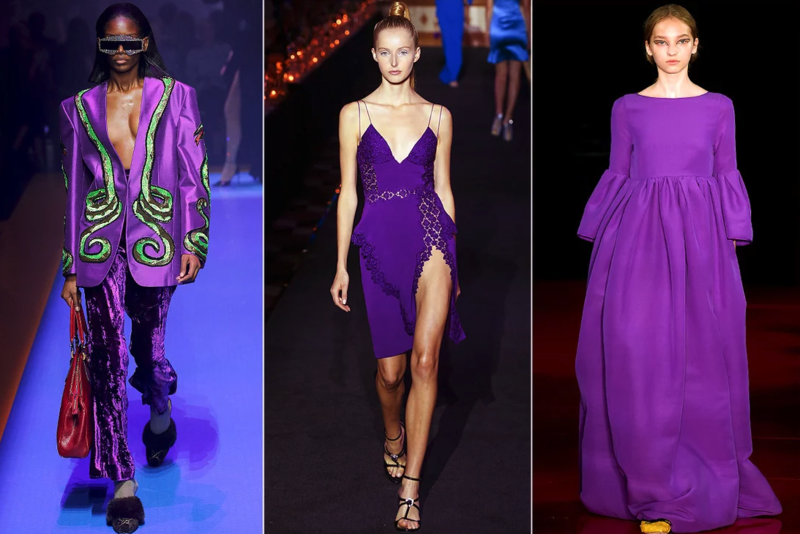 The bright purple color - ULTRA-VIOLET was named 2018’s color of the year after Pantone sent 10 people out to blanket the globe (for weeks at a time) to find the colors most often seen in cultures around the world. According to that research, the color most found in food, clothes, cosmetics and housewares–among other things–was ULTRA VIOLET. According to a NEW YORK TIMES article written on their findings, the PURPLE SHADE – ULTRA VIOLET means many things to many people around the globe; AND, has been of key color of importance throughout history. Their goal in picking the color of the year was to pick a color that brought hope, an uplifting message: Regarding their choice of PURPLE (ULTRA VIOLET) - The experts at Pantone determined that: “ This is effectively the color-psychology equivalent of the theory that says that when you make yourself smile, you feel happier”. 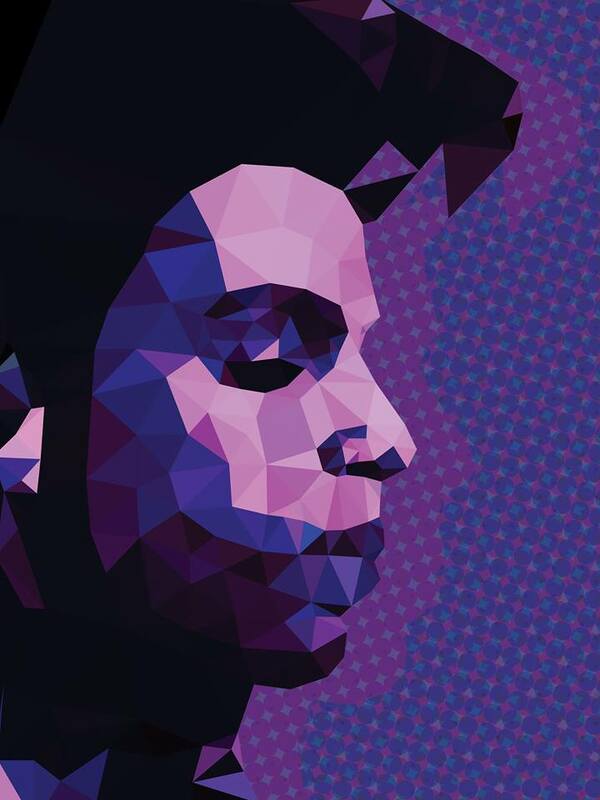 PURPLE has been associated with wealth, power, royalty and regal status for centuries. Purple was such an important color to cultures throughout history that Queen Elizabeth I forbade anyone except close members of the royal family to wear it. Purple became the imperial color worn by the rulers of the Byzantine Empire, the Holy Roman Empire, and later by Roman Catholic bishops. The color also came to represent spirituality and holiness because many ancient emperors, kings and queens that wore the color were often thought of as gods or descendants of the gods. Purple became the color of kings, nobles, priests and magistrates all around the Mediterranean; while in Japan, the color is traditionally associated with the Emperor and aristocracy. TODAY, According to surveys in Europe and the U.S., purple is the color most often associated with royalty, magic, mystery, and piety. It symbolizes power, nobility, luxury, and ambition. Violet and purple neckties have become increasingly popular among today’s top political and business leaders, as violet a necktie combines the assertiveness and confidence of a red necktie with the sense of peace and cooperation of a blue necktie. PURPLE is a beautiful color; and, in its various forms and hues, effectively combines the calming stability of blue and the energy of red. 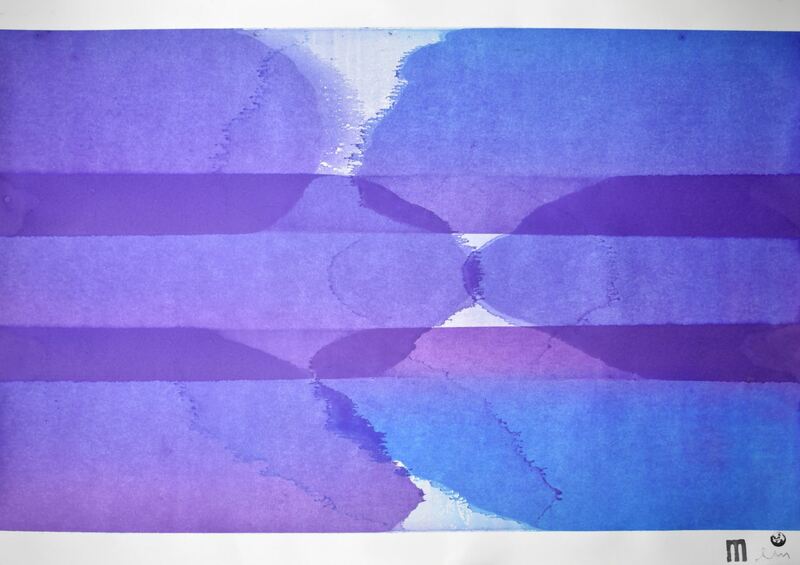 Since it is a chromatic mixture between the fiery red and profound calm blue, purple is considered to be the balance between these two primary colors. Physically, purple can have calming effects over the mind and nerves, it can be uplifting and can trigger creativity. 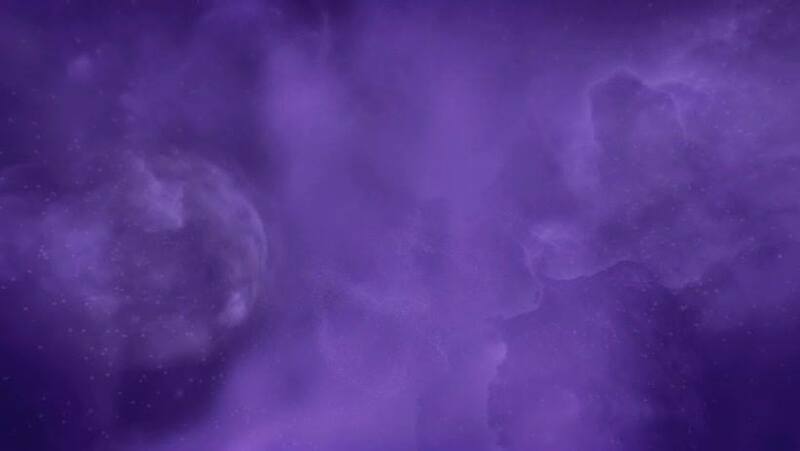 Selected by both women and men, Purple is the color of said to ignite imagination and fuel dreams. Purple is rare in nature, and anything having the color purple such a flowers or herbs is considered scarce, rare and delicate. In color psychology, purple and violet represents passion, vitality and fulfillment. Given the incredibly revered and royal history of Purple, including it’s psychological, calming and creative properties, it’s no surprise that, consciously or subconsciously, GO SMILE’s VIOLET Dental Pro Whitening System is one of our top selling colors. Thousands of Go Smile customers have are long-term users of our Dental Pro Teeth Whitening system for its obvious and proven amazing teeth whitening properties with NO sensitivity, BUT if all of that research that went into Pantone choosing ULTRA VIOLET PURPLE it’s 2018 color of the year, as well as all of its historical and psychological significance holds true… What better way to start and end your day, than with the calming, creative, uplifting and energizing possibilities GO SMILE’S popular VIOLET Dental Pro Whitening System!